Think: Dystopian. About four or five generations into the future. The world as you know it is in disarray, and nothing new, or seemingly new, is allowed, or accepted anymore. Now, imagine you, and four of your closest friends have begun to dream at night, of places and people that don't exist in the least within your waking world. You all know what kind of trouble telling that secret could get you in. You all know very well, because someone begins to kill off the people in your life who had an idea of what you were hiding. 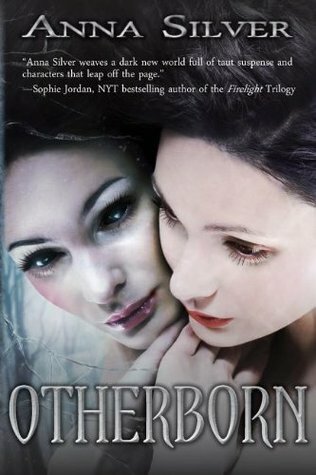 The premise for Otherborn didn't feel completely new to me, but it definitely brought some new ideas to the Dystopian table. I know it's become the trend of the genre to not give an actual date to the time in the story line, but I wish that this one had. I wanted to know exactly how far in the future Otherborn took place in; I wanted to connect it to the objects, moments, and structures that were mentioned in the book as existing "pre-crisis." Despite this, the world-building was present in a big way, it was easy enough for me to learn about the new practices, and surroundings that existed in this new time. The main characters: London, Rye, Kim, Zen and Avery, were refreshingly created outside of the mold. They were diverse, and each came with back stories, and personality traits, that were enjoyable to learn about. London played the role of leader, and rightly so. Her voice was confident, and her demeanor strong, yet with just enough flaw to allow us to relate to her on one level or another. I was definitely intrigued by the introduction of her alternate, dream-state character/"Other", who went by the name "Si-Dah". Her dream world, and waking world, were such stark contrasts, I felt like I was being given the pleasure of reading two different books. Anna Silver crafted stunning, and lush imagery, and was successful in making me feel like I was physically part of the story line. The second half of Otherborn is definitely where it picks up speed-where we're introduced to the "outside" characters that add fuel to the content. I was instantly drawn to Tora, and can't wait to hear more of her story in the next books. Once outside of the city walls, this book began to feel real, and quickly fell into the category that Divergent belongs to-scenery wise. It was a story of despair and hope, of intermingling the two to create a feeling of urgency, and a need to cheer the characters on as they discover a way to fight the "man," to reclaim a world that they had only heard existed before. You definitely won't want to miss the ending on this one either. It was PACKED full of "I-NEED-to-read-the-next-book-NOW!" feelings. 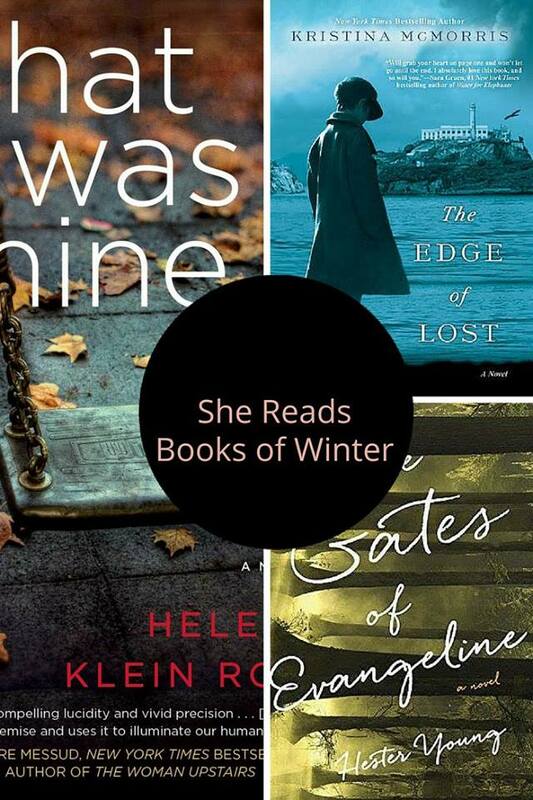 Recommended for: Fans of Dystopians, paranormal, mystery, adventure, and the Divergent series. Anna Silver is an artist and writer living in the greater Houston area with her family, pets, and overactive imagination. Her art, which includes oil paintings, assemblage sculptures, and fairy houses, has been featured in the Houston gallery Las Manos Magicas. She studied English Writing & Rhetoric at St. Edward’s University in Austin. She has written web copy for private clients and freelanced for the Hill Country Current in Texas. Her write-up on a past-life regression experience was chosen to be featured in best-selling author Brian Weiss’ new book. She is a member of the Writer’s League of Texas. OTHERBORN is her first published novel. Thank-you to Xpresso Book Tours for hosting this tour, and to Anna Silver for sending me a copy of her book! 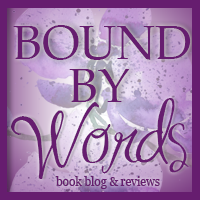 Thank you for a wonderful review and for my three stars! I don't read very many romances. But I enjoy your review. Oooh, this looks like lots of fun. I'm definitely a fan of dystopia if it's done well, though I might wait awhile for book 2 to come out if the ending is going to make me want to read the next book immediately. I did add it to goodreads!